Nigerians are known to travel far and wide. They not only survive in whichever country they find themselves, but become successful world famous celebrities at the long run. 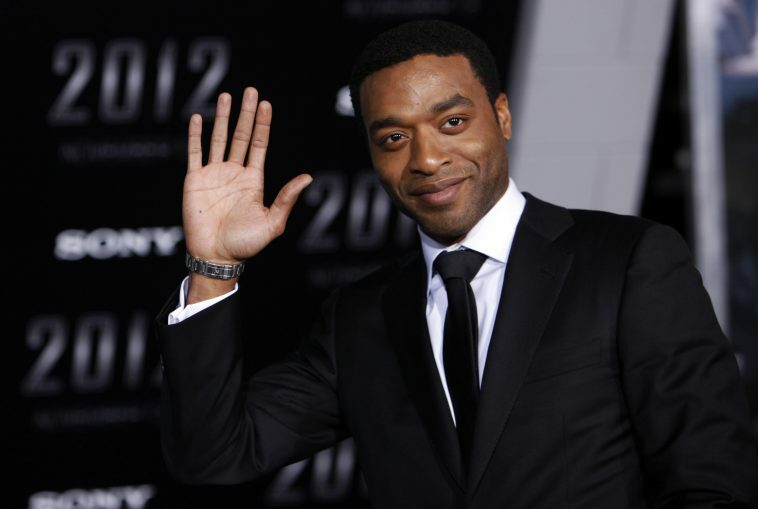 Chiwetel Ejiofor in 12 Years a SlaveSome of the stars on this list were born in Nigeria and grew up abroad, while some others were born and bred outside the country, nevertheless, they have either one or both Nigerian parents. Richard Ayoade is a British actor born to a Nigerian father and a Norwegian mother. The comedian, actor and writer has written several award-winning stage plays in the UK. He made his Hollywood debut in 2012 after starring in the comedy ‘The Watch,’ alongside Ben Stiller, Vince Vaughn and Jonah Hill.